Yesterday was the Chicago Ride of Silence in honor of bicyclists killed by motor vehicles on city streets. The procession of bikes took riders from Daley Plaza in the Loop, north past several (too many) Ghost Bikes erected as memorials to riders who lost their lives. Serge Lubomudrov has posted some wonderful photos of yesterday's event. Click here to view them. A reminder: The Ride Of Silence in honor of fallen bicyclists in this coming Wednesday, May 19th. In Chicago, riders will gather at 6:30 p.m. at Daley Plaza and will get rolling at 7:00 p.m. The ride will travel north past several ghost bikes placed in memory of cyclists killed on city streets. It will end at Damen & Wellington - the location of Liza Whitacre's ghost bike. Rides will also commence from a number of suburban locations. Click here for more details and to see how to participate in this worthy and important event. 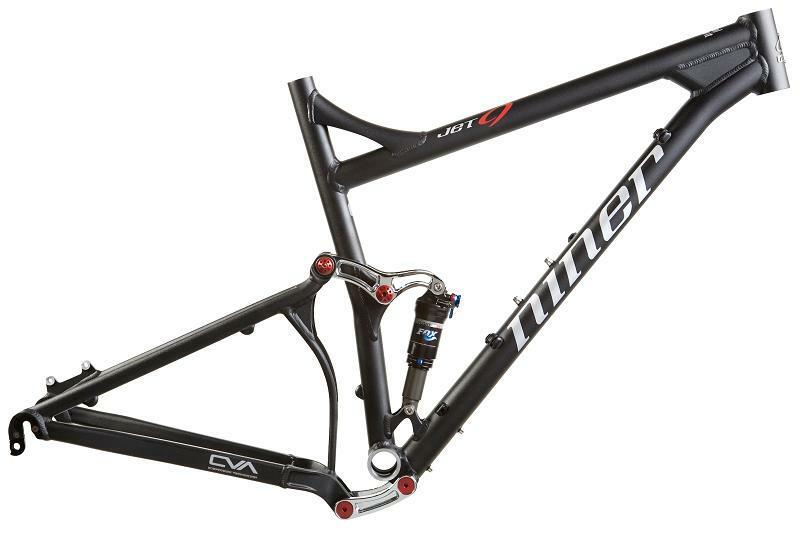 Niner Bikes of North Hollywood, California and the U.S. Consumer Product Safety Commission announced yesterday the recall of the company's "Jet 9" full suspension, aluminum mountain bike frame. "A welding deficiency can cause the bicycle frames to crack along the welds of the front triangle of the bicycle. This can cause the rider to lose control and crash," according to the Commission. If you own one of these bikes stop using it and contact Niner Bikes about replacement options. Click here to read the complete recall release. 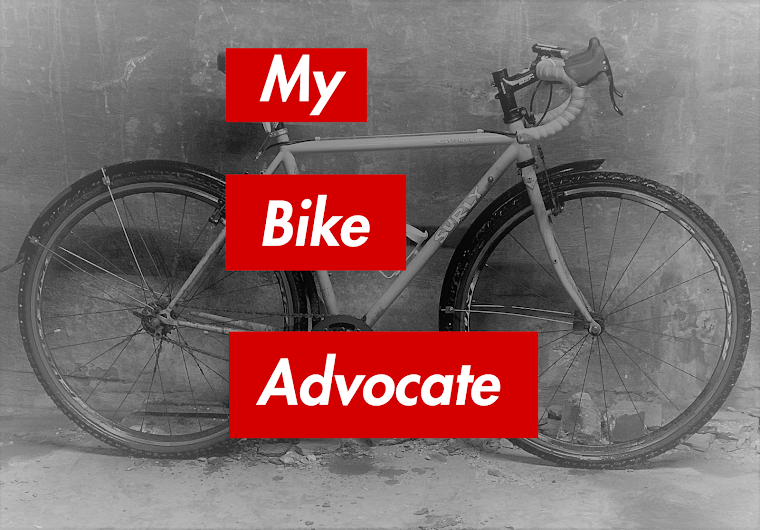 If you enjoy The Chicago Bicycle Advocate blog please consider nominating it for the Crank - World Cycling Blog Rankings. To fill out the quick and easy form click here. Labels: Crank, The Chicago Bicycle Advocate, World Cycling Blog Rankings. On Tuesday evening CBS 2 Chicago reported on a road rage incident in which a bicyclist, Tim Heath, was intentionally struck by a motorist near 2779 North Milwaukee Avenue in Chicago. Apparently, the two had gotten into an argument over lane space before the driver lost it and decided to run the biker down. He was lucky to avoid serious injury. Here is a link to the full story with video. At the end of the piece the reporter, Vince Gerasole, states that the police said that the woman agreed to turn herself in. It is unclear presently whether that has occurred and what charges she may face. If precedent is any guide, the driver could face jail time. On Sunday I posted a story about a similar incident in which a driver intentionally struck a bicyclist in Naperville. In that matter, the driver reached a plea deal with prosecutors in which she pleaded guilty to felony aggravated battery in a public place. She was sentenced to 42 days in jail (but will serve only half that time for some reason). She is also to pay $3,252 in restitution to the bicyclist and $1,620 in fines and court costs. Let's hope that this most recent road rage incident is aggressively pursued by Chicago police and the Cook County States Attorney's Office. Hopefully CBS will also provide some follow up. A 67 year old woman, Mary Rehm, who attempted to run down a teenage boy with her car as he rode his bicycle in Naperville last July is going to jail. The teenager was only unhurt thanks to his quick reflexes. He leaped from his bicycle just in time to avoid the collision which left his bicycle firmly impaled to the front of the crazy woman's vehicle. Hooray for luck and justice! Read more by clicking here. And here.